Healthcare IT recruitment is predicted to skyrocket this year with Healthcare IT Jobs compared to many other information technology jobs. Every Senior Living Community is expected to transition and maintain an Electronic Medical Records (EMR) and Electronic Health Records (EHR) system in 2018-2019. To be prepared for these types of implementations of EMR and EHR, Senior Living IT leadership positions are a must and are in high-demand within our Senior Living Industry. The importance of transitioning to electronic medical records of the standard medical and clinical data will allow the patient’s health records to be moved between other Insurance Companies, Healthcare providers, medical specialists, hospitals, and nursing homes or assisted living communities; giving a more comprehensive view of the patient’s history and to ensure smoother transitions of medical and prescription data. Healthcare IT Recruitment companies are quickly becoming a necessary addition to healthcare recruiters because of the growing need for information technology jobs in the healthcare industry.  MedBest is an experienced provider of Senior Living Healthcare and Healthcare IT jobs for top long-term care organizations and communities across the country. Our team of nationally recognized Healthcare IT Recruiters specializes in placing Healthcare IT jobs and HIT executives for organizations of all sizes providing industry-leading results. Our Healthcare IT Recruiters understand the EMR rollout process and optimization, requires the need for team buy-in and can implement the right candidate for you. 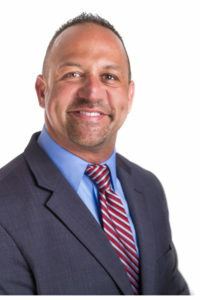 To fill a position, discuss recruiting assignment or for a broad range of IT Contracting and Staffing Solutions of Healthcare IT Jobs contact Nick Kopteros, Managing Partner and Director of Healthcare IT Jobs at 813-526-1294 or e-mail ndejesus@medbest.com. MedBest supports systems with vendors such as, Point Click Care, CORE EHR Platform, MatrixCare, American Health Tech, Yardi, ICAREManager, ADP AdvancedMD EHR, iSALUS EHR Software, MediTouch, athenaClinicals.